Proudly offered for your consideration! 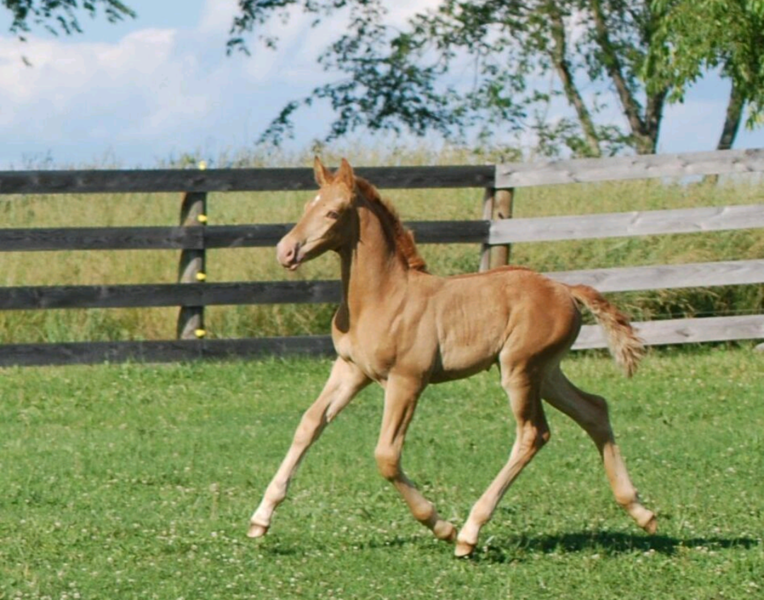 Duende is a 2014 registered half Andalusian (other half Belgian Warmblood mix) mare, 15.1 hands. Sire is Regaton RGW and Dam is Mona Lisa. Adorable, sound, sane, no vices! Floaty, balanced, powerful movement. "Pixie" is sweet as can be and brave with new situations. She is schooling training level dressage. Carries herself quite well, can go on the buckle or on the bit. Has a solid understanding of the outside rein, soft in the bridle, learning about leg yields and shoulder in. Has a self propelled motor but has great breaks. 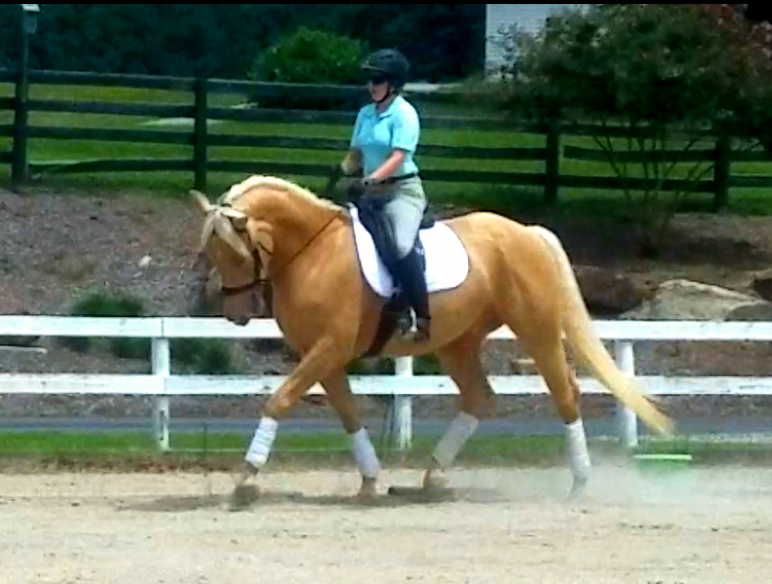 Went to her first show at Raleigh Summer Dressage, you would have never known it was her first show. Schooled quietly, brave, not bothered by anything. 65+% at Intro B and a 69.9% in her breed class for a win. Loves to trail ride, has schooled cross country, brave to jumps with great form. Fast learner, very easy keeper, barefoot with great feet. Fabulous prospect for an ambititous dressage rider or eventer, could also be a good broodmare or trail horse if you so desire. 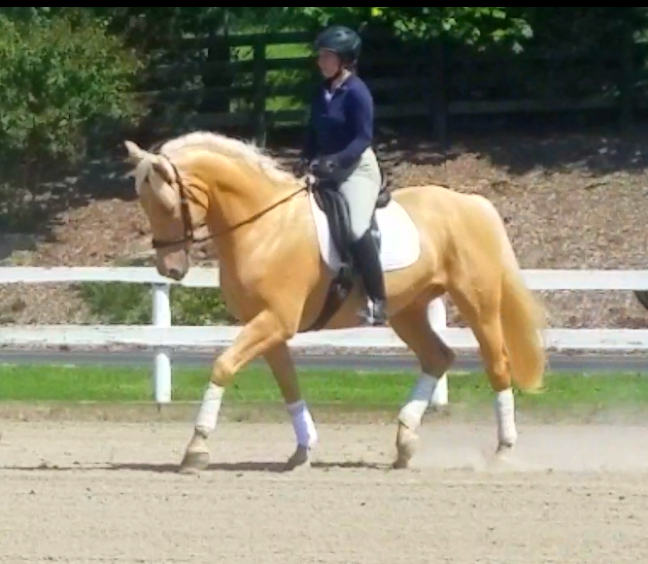 SAFE for AA or Junior rider to bring along but needs a confident rider to bring her to her full potential. Full siblings have all shown a good brain with movement to match. Asking $19,500 but NEED GONE before December 1, so open to all offers. PRICE LOWERED TO $17,500. OPEN TO ANY AND ALL OFFERS. Contact Courtney Vesel for more info. Moves Like Jagger (Mickey) is a 16 year old (6/3/2002) OTTB gelding. He is 16 hands and flea bitten grey. He has experience in eventing and successfully jumped at the novice height. 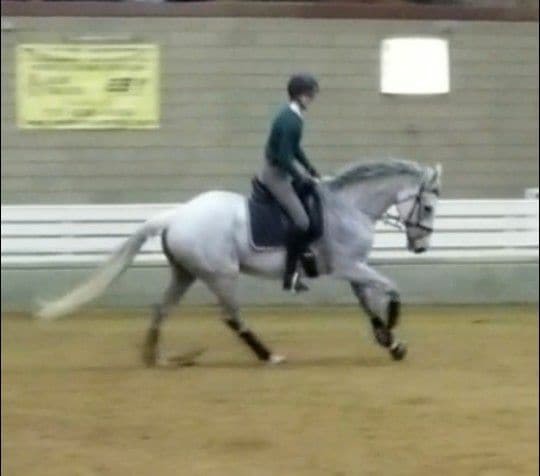 After time off due to no fault of his own, Mickey was brought back into dressage only. 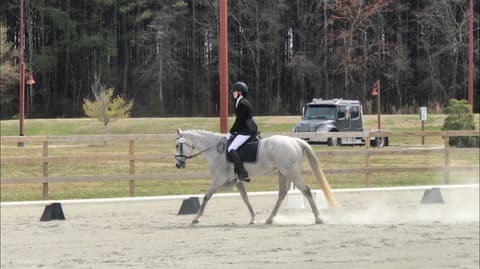 He has been retrained by a 15 year old rider up to training level Dressage, and has his flying lead changes when consistently working on them. 3 great gaits with a lovely overstride at the walk. Safe, sound, no buck/bolt/rear, but quick in the canter so needs a confident rider. Super sweet, no vices, easy keeper for a TB. Loves to play ball with his pasture buddy. 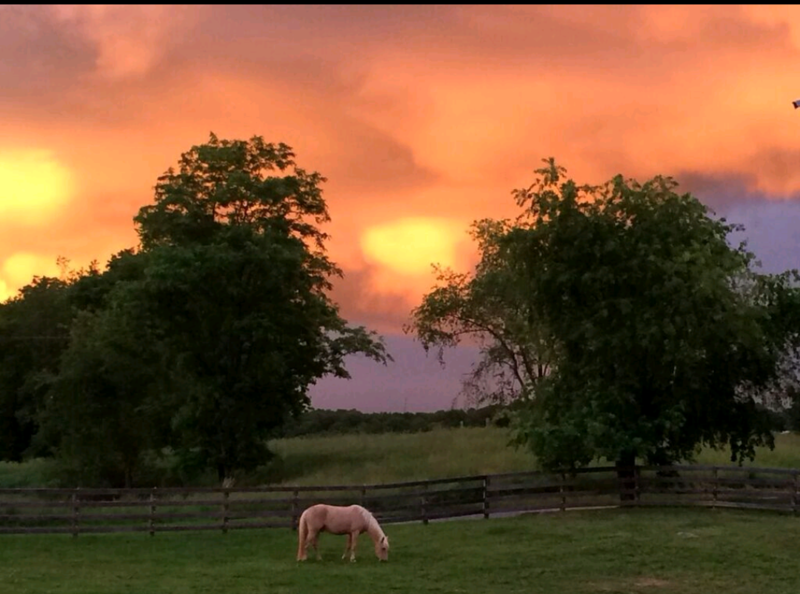 Same horse on or off property. Located in Wake Forest, NC. Priced at $3500 neg. Now offered for your consideration! 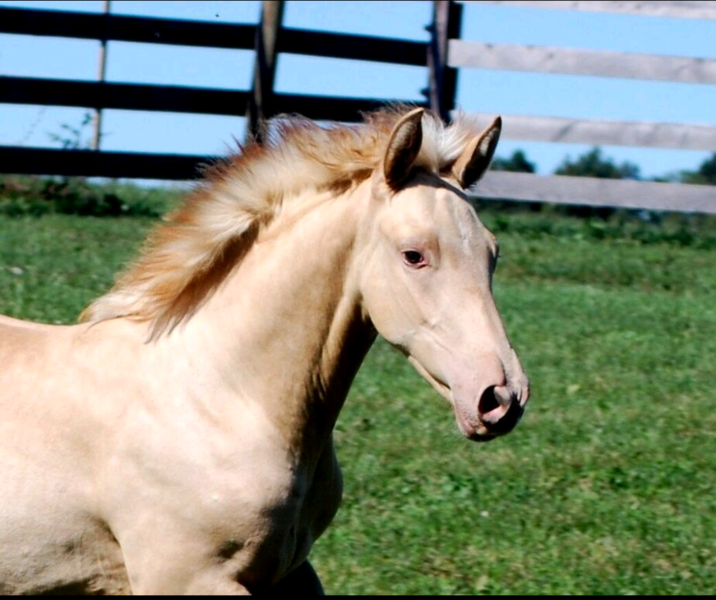 Godiva is a 2013 Andalusian cross mare registered with the IALHA. I can't say enough good things about this mare! Not one bit marish in hand or under saddle. Very sweet and will do anything for her "person". Talented enough for a professional, quiet enough for an AA or Jr/YR to bring along. Diva was started in August 2017 and has not once offered to do anything naughty. Zero buck, rear, bolt, and virtually bombproof. Not bothered with loud noises, activity, horses leaving or entering the arena, being ridden right at her, etc. Stood on a tarp while I flapped it around her and she stood there essentially ground tied half asleep. She is going w/t/c under saddle and has been free jumped. Good form over fences! Fantastic ground manners, lunges great, ground drives. I've taken her on "trail rides" around my farm and pastures but haven't taken her on an actual trail ride yet. As unflappable as she is, I expect zero issues. Rides in a snaffle. Barefoot with spectacular feet. Zero vices. Never taken an off step. Turned out in a group. No maintenance, supplements, etc. Current on everything. Stands around 15.2 hands and big bodied so she's a lovely ride! 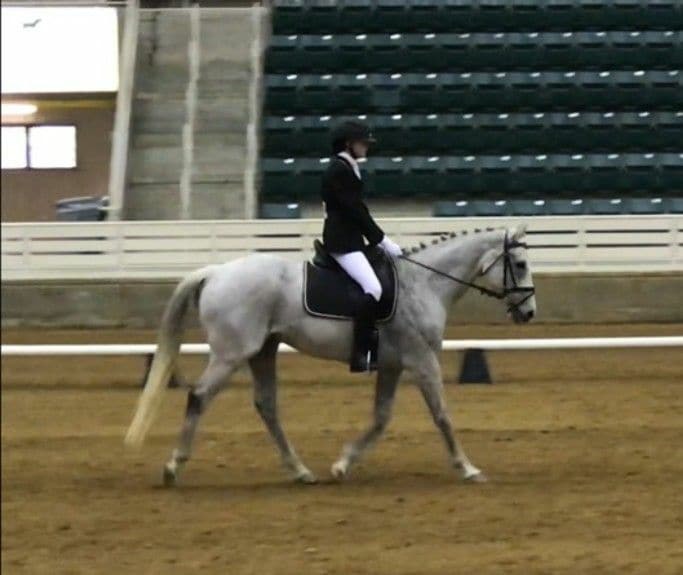 Smooth trot and easiest horse ever. If you're looking for the perfect horse to show dressage and ride up the levels, trail ride, jump, or do whatever you want, Diva is your girl! Diva is currently being leased out on site but is still offered for sale. Located in Wake Forest, NC. Please email courtneyvesel@gmail.com or pm to set up a time to come see her! Now offered for your consideration! 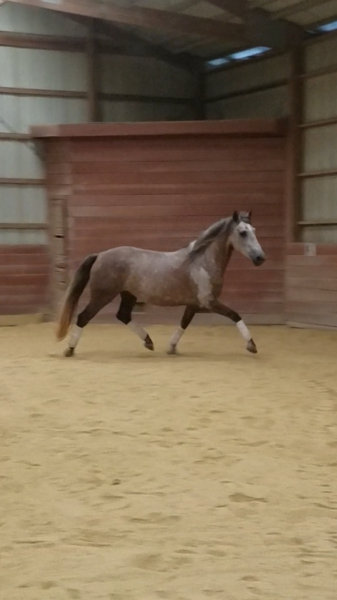 Luchador is a 5 year old Andalusian Cross gelding standing 16 hands and hopefully done growing. 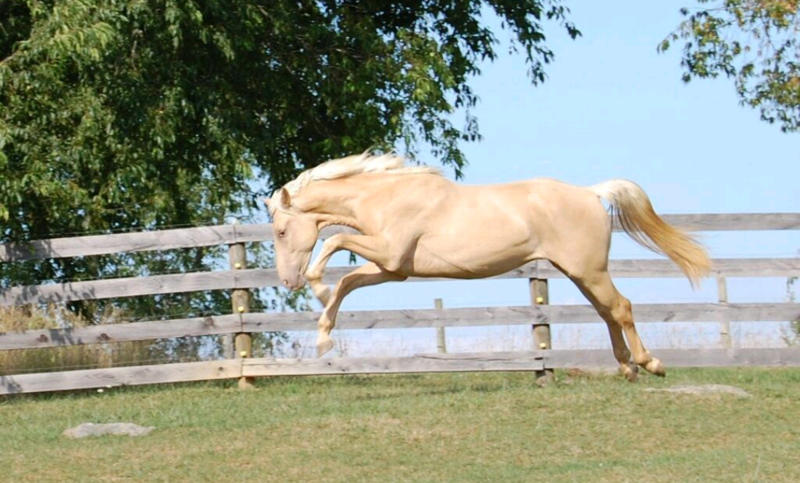 He is a complete golden unicorn! Technically champange with his pink skin, he will turn every single head anywhere you go with his stunning looks and movement! Registered as a half andalusian with the IALHA. 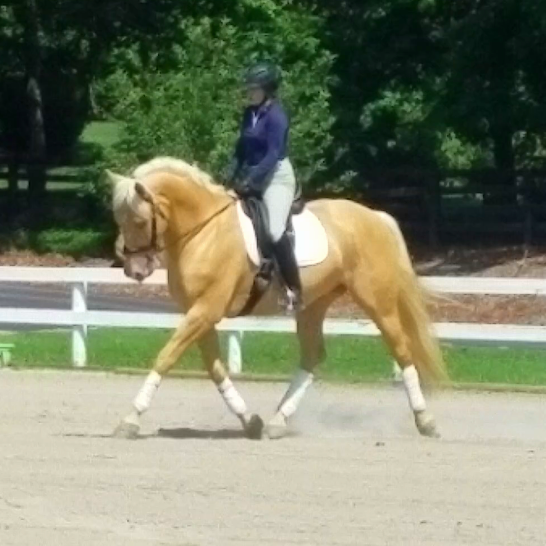 Luchador was lightly started in the fall of 2016, given the winter off to mature, had a month of riding in April 2017 and has been in professional dressage training since May. 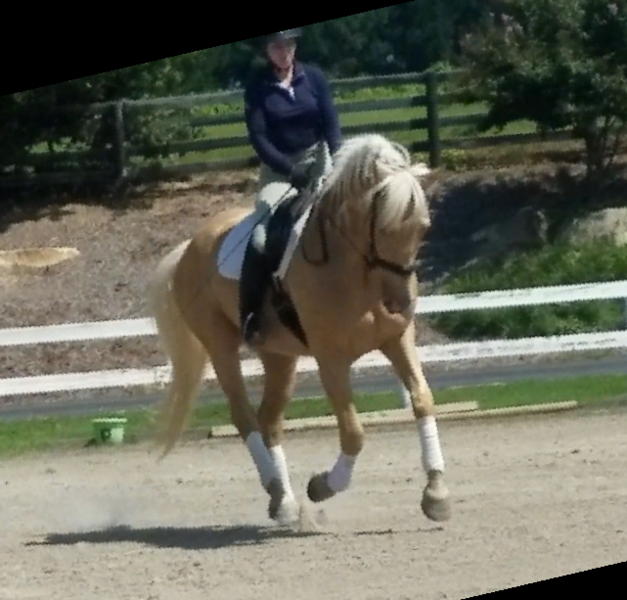 Luchador has 3 great gaits, is foward thinking, and responsive to the leg and seat without being overly sensitive. He is schooling training level and playing with leg yields and has a green change. Loves to jump! He has free jumped 3'3" and shown an extravagent amount of scope and bravery. He is jumping 2'3' under saddle and is very bold, has never refused, knocked a jump, or run out. He loves to hack out as well! No buck, rear, or bolt. Due to his age, only being under saddle for 8 months, and powerful movement, he is not for a beginner or a timid rider. Luchador is a love bug in the barn, loves praise and attention, has perfect ground manners, ties, loads, stands for vet/farrier. Will stand all day to be braided and fussed on. BAREFOOT! Zero maintenance and supplements, lives on hay, grass, and 1 scoop Nutrena SafeChoice Perform grain a day. He walks over tarps no problem, loves to shake it around, and is such a quick learner-he is currently learning the spanish walk. I could see him exceling as an eventer, jumper, or pure dressage. For sale to approved home only. Please contact Courtney Vesel for more info and to schedule a ride. SOLD WITHIN 3 HOURS OF POSTING HIS AD! Proudly offered for your consideration! 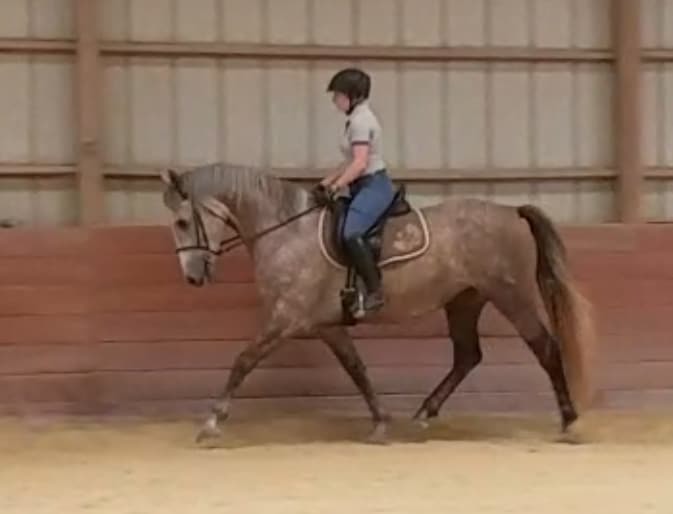 Hombre is a 6 year old Andalusian cross gelding standing around 16.3 hands. If you're looking for your unicorn, here he is! Safe, sane, and gorgeous to boot, he has everything you are looking for. Started slowly and correctly, one owner since birth (bred and raised by the same owner.) He is registerd with the International Andalusian and Lusitano Horse Association Half-Andalusian Registry. 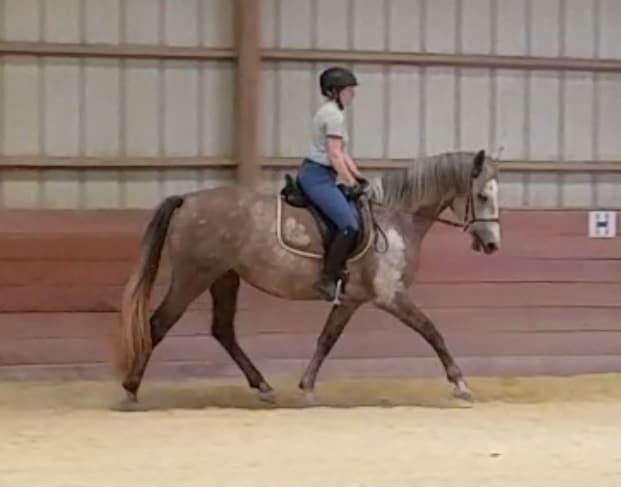 Hombre is going walk/trot/canter, is very responsive to leg and seat without being overly sensitive, can hack along quietly or amp up the gaits when requested for the discerning rider. He has been trail ridden up and down the mountains of West Virginia so he loves to hack out. Loves to jump! Never taken a lame step in his life. Perfect ground manners, ties, loads, bathes. No vices or bad habits under saddle. No prep needed. Easy keeper. Hombre is AA or young rider safe with the talent for a professional. Has started learning the spanish walk, very quick learner! He would excel in the dressage ring but I could see him eventing as well. Hombre is being offered at 16k, owner negotiable to the perfect home. 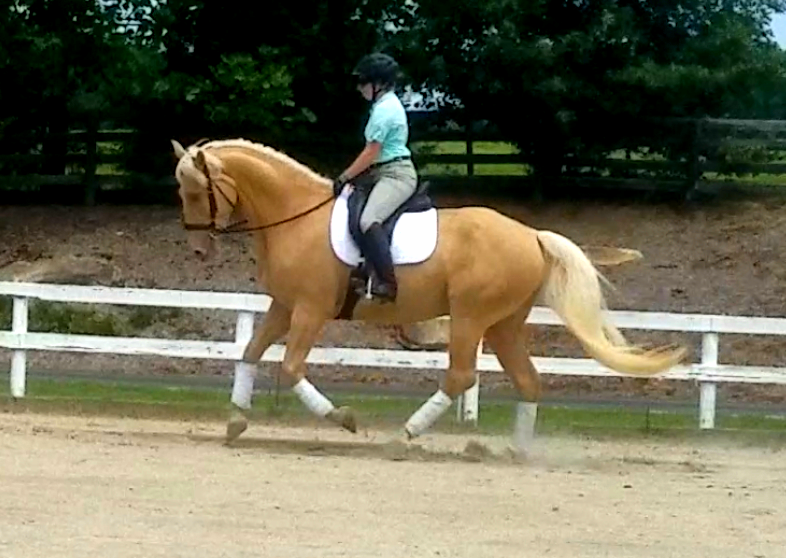 Hombre will be going to the Capital Dressage Classic in Raleigh on June 3rd as a non-compete, see him there! For more information and to schedule a visit to come try him, please contact Courtney Vesel- courtneyvesel@gmail.com or call or text (919) 607-1883. Bonnie Blue "Fiona" is a 13 year old 13.2 3/4 hand grey Welsh x mare. Absolutely adorable! Fiona has been a pasture pet for most of her life. Bought for her owners kids to ride but they have shown no interest in the past few years. I recently bought her to use in my lesson program, however, she has too much of a motor for the kids that can fit on her, and is too small to carry the adults that can handle her. 3 good gaits, cute jump! She would be a great lower level dressage horse, jumper, or hunter with time. She is not for a beginner due to the motor and she does not like to stand still at the beginning of a ride. Kids can lead, groom, handle on the ground. She has not bucked, bolted, or reared while with me, I can't speak for what she was like prior to coming to me. 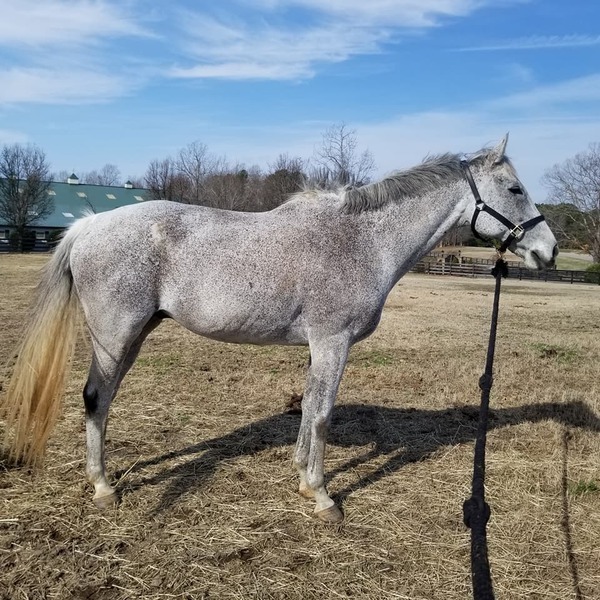 Nice mare with very low wear that just needs a person to give her time. Had someone come try her for gymkhana type gaming, she didn't bat an eye with what they were doing with her. She lives out 24/7, easy keeper, barefoot. Is a hard loader and does not clip. Prefers to straight tie rather than cross tie. Roza Belle "Roz" is looking for her next partner! 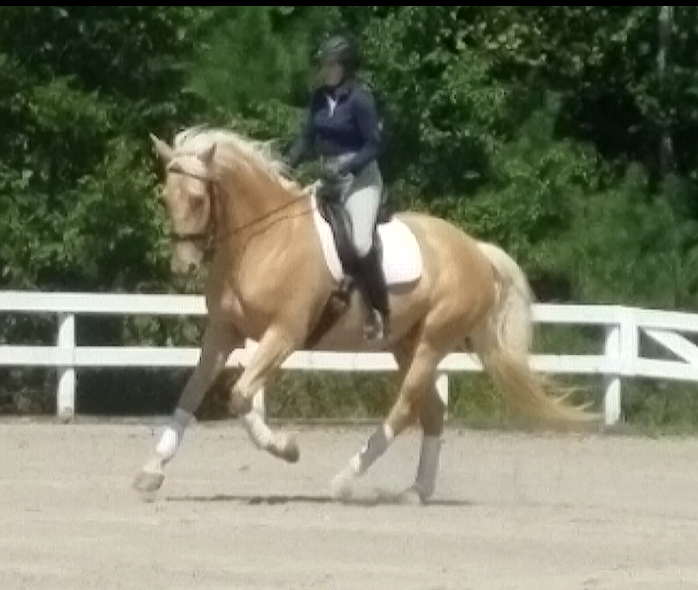 Roz is a 2009 big-bodied 17.1 hand bay Oldenburg Mare. Sired by Rosenthal and out of Dallina, this mare has the looks and the talent to stand out in any crowd! She loves to cuddle and has great ground manners. Not marish at all. 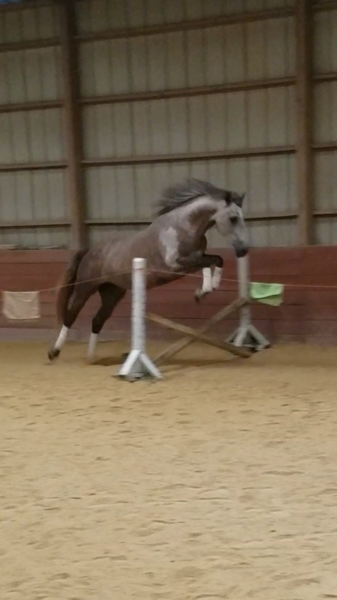 She has a history in the hunter ring, has jumped 2'9", and has been trained and competed in lower level dressage, currently schooling first level. She will also make a great broodmare. Roz was out of work for a few months but is back in full dressage training with Courtney Vesel at CV Dressage for the past couple of months. Roz has 3 lovely gaits, is very light in the hand, uncomplicated, and JR/YR/AA friendly. Smooth as can be and sane! Absolutely no prep is needed for this horse- rode off on the buckle in cold wind and numerous distractions/noises for the first ride in months. Easy keeper, eats less than your shetland pony, but does require special shoeing. Xrays and additional information are available upon request. Loads, clips, bathes, etc. A good home is a must! 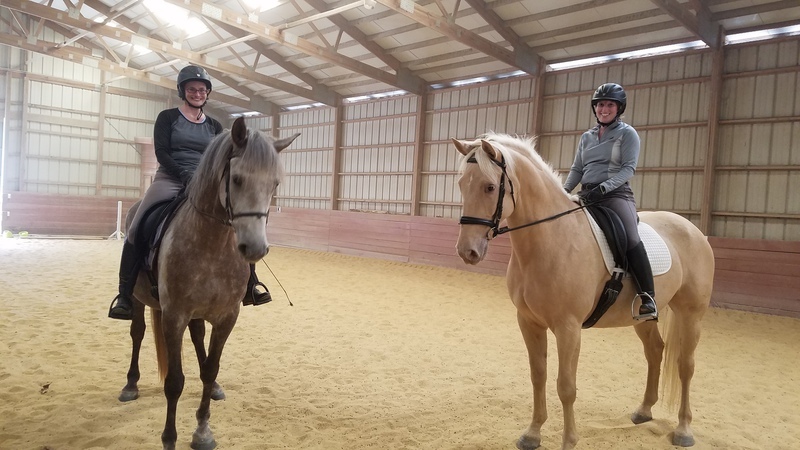 I believe she will be happiest and the most successful either teaching, or as a partner to someone who just wants to have fun, enjoy their horse, and learn, rather than in a intense competition program. Come out and see her. Owners are asking $9,000 negotiable. Roz is located in Apex, NC. Please contact Courtney at courtneyvesel@gmail.com to set up an appointment to come see her. Call us at +1 (919) 607-1883 or use our contact form. Like us on Facebook to keep updated on our events and show results!